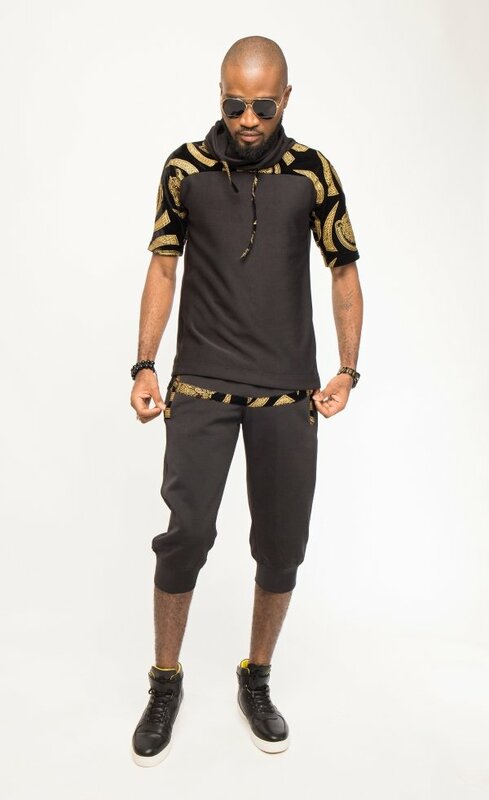 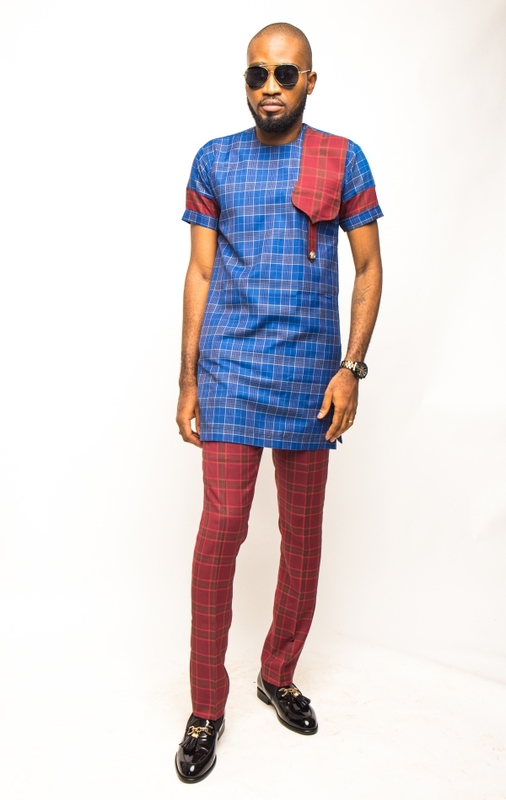 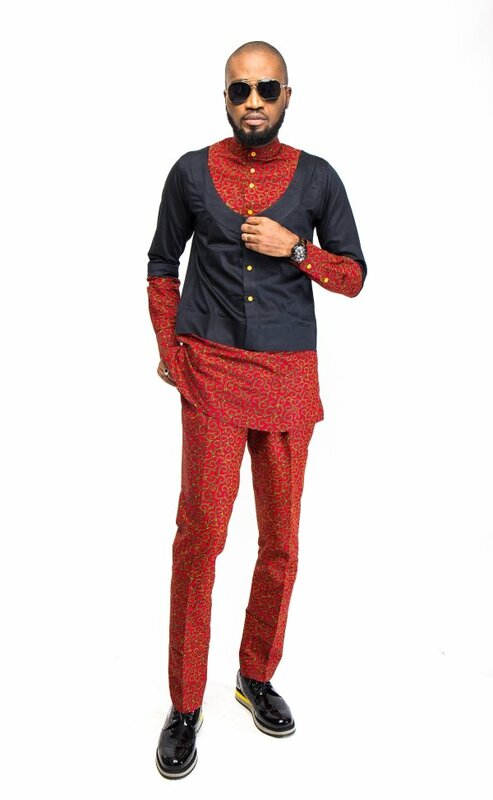 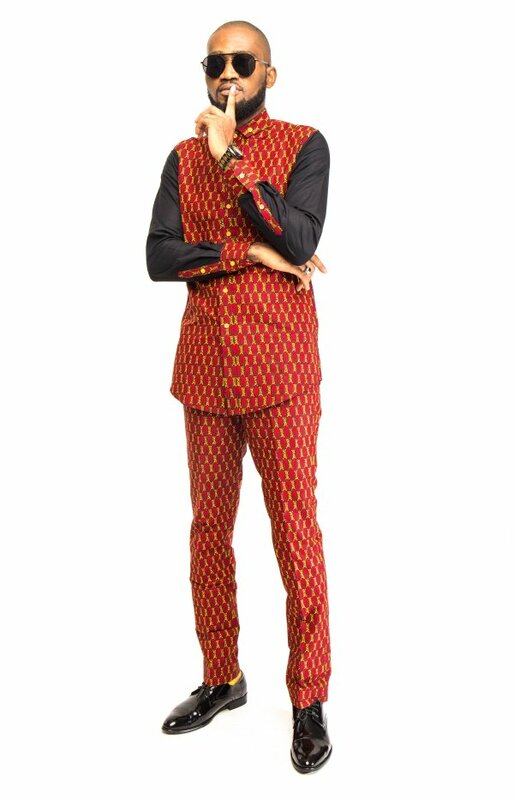 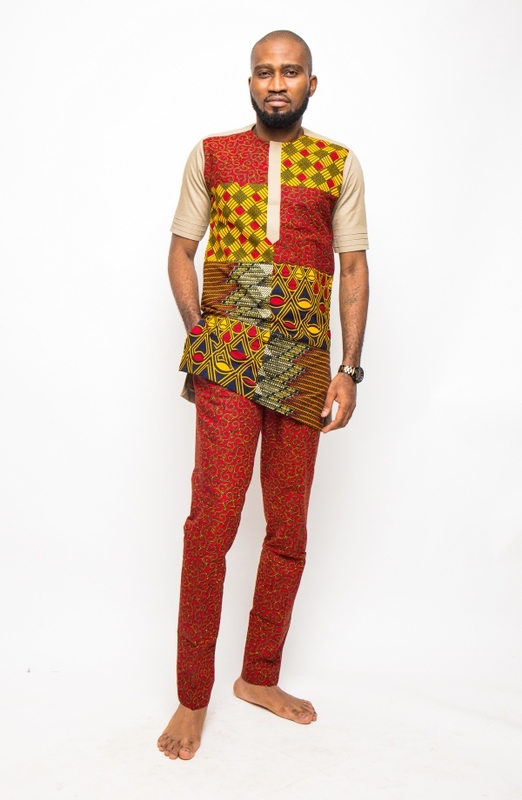 Tesslo Concepts, a fashion outfit owned by Tessy Oliseh-Amaize, has unveiled ‘Boundaries’, an Afrocentric menswear collection. 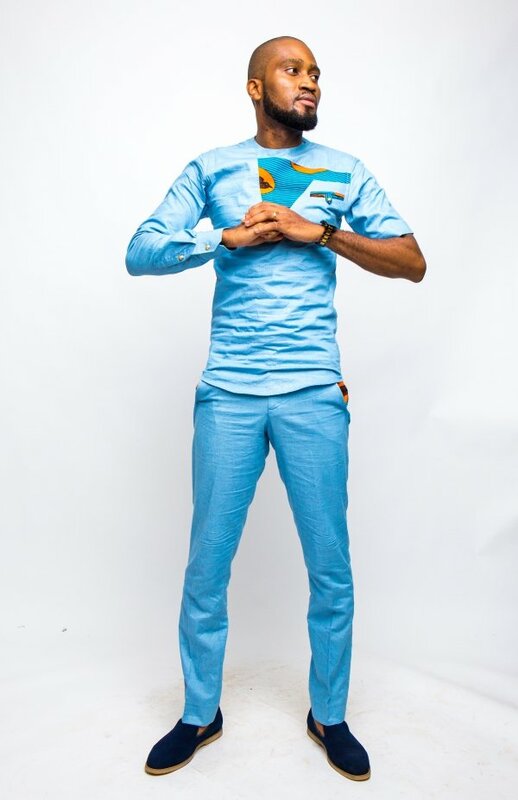 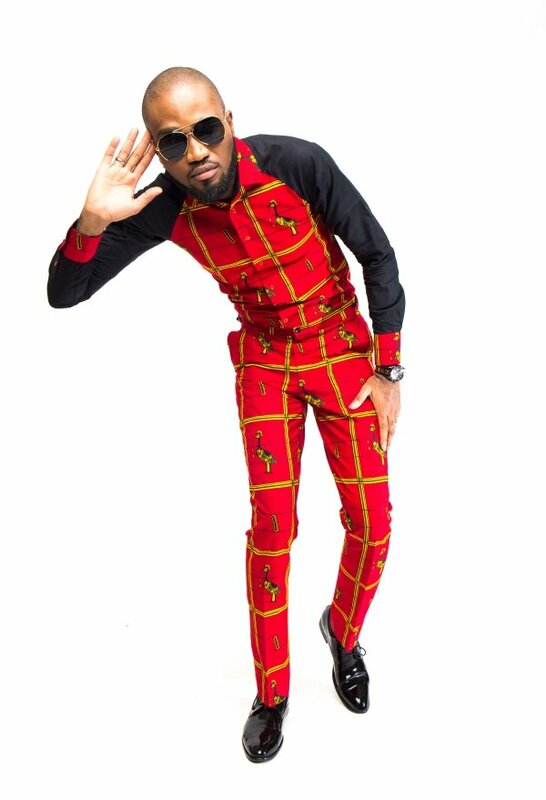 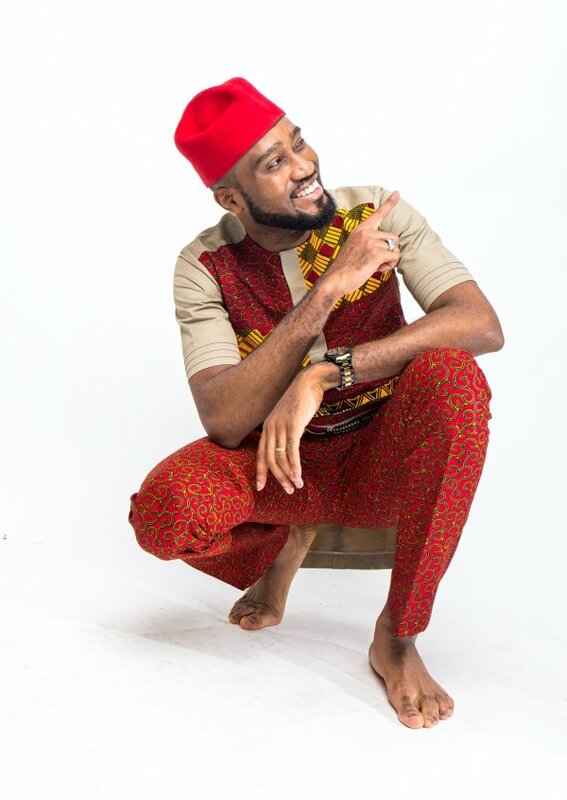 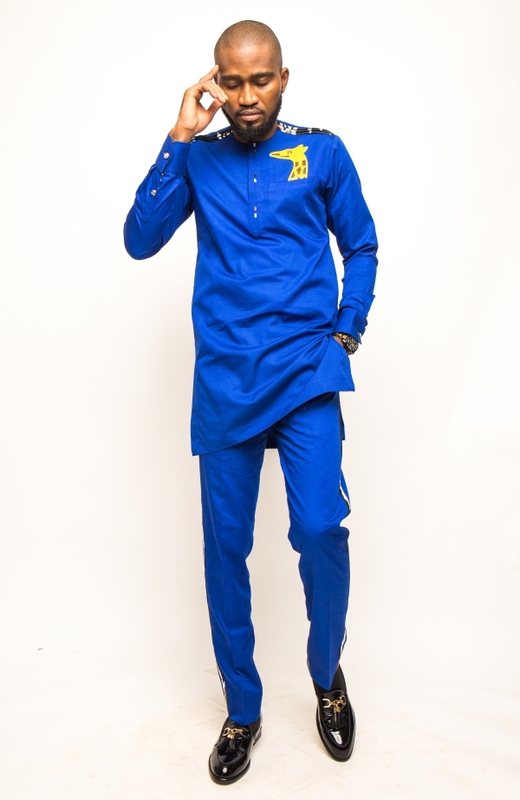 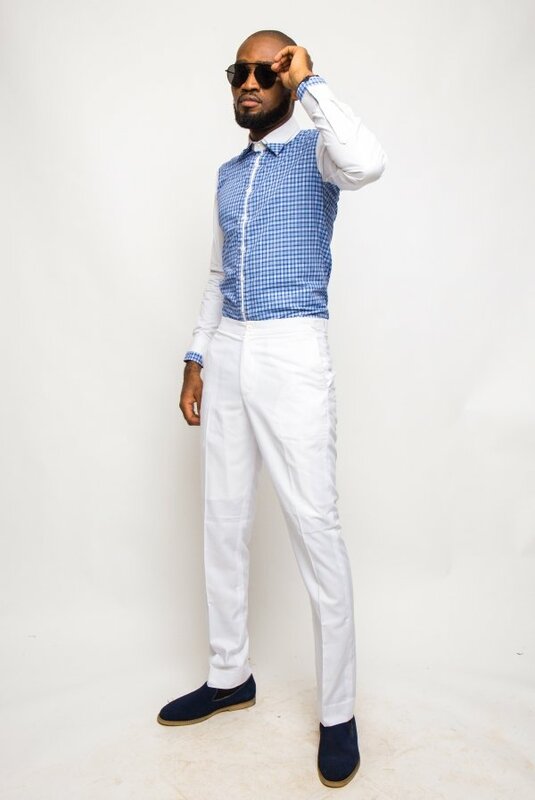 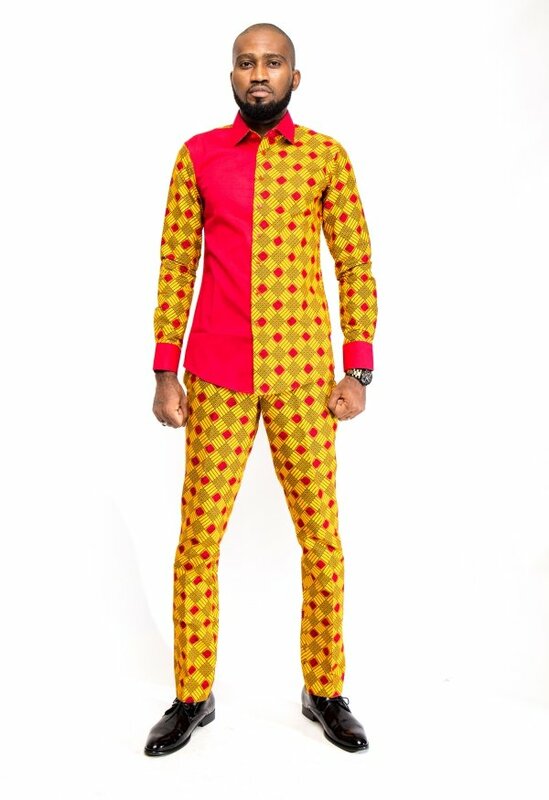 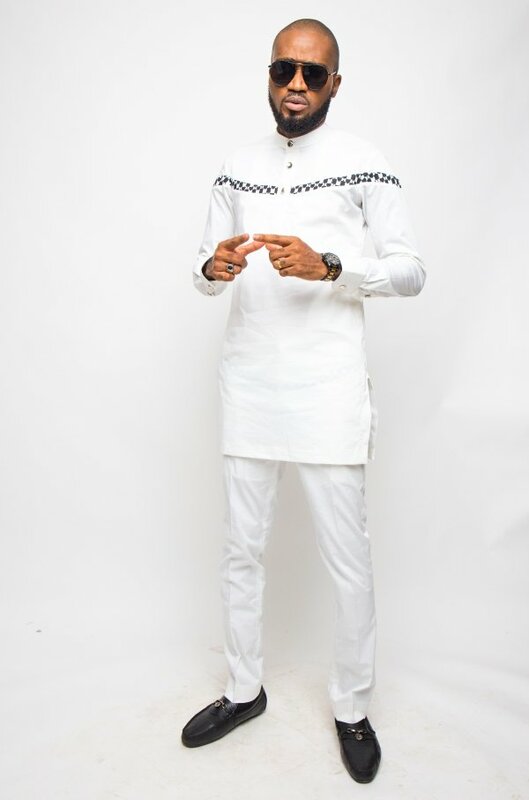 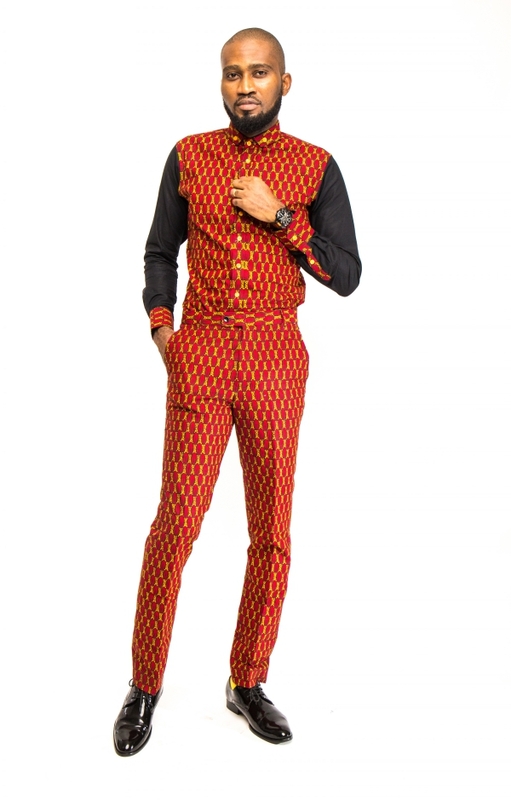 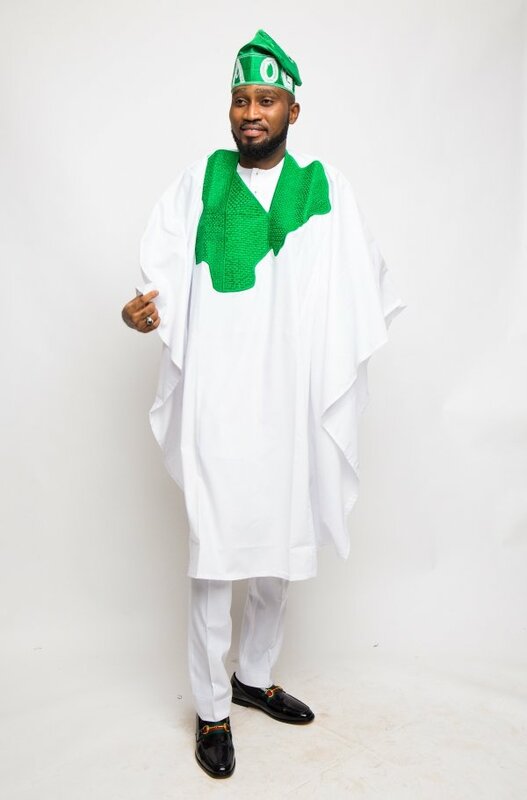 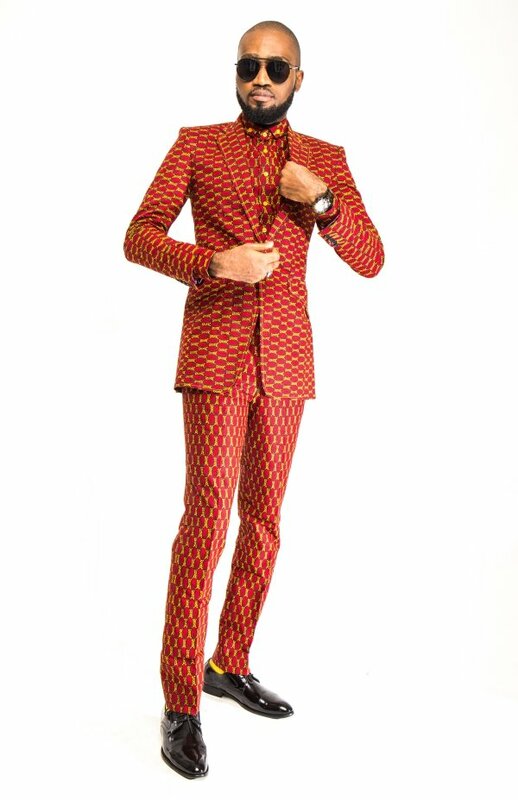 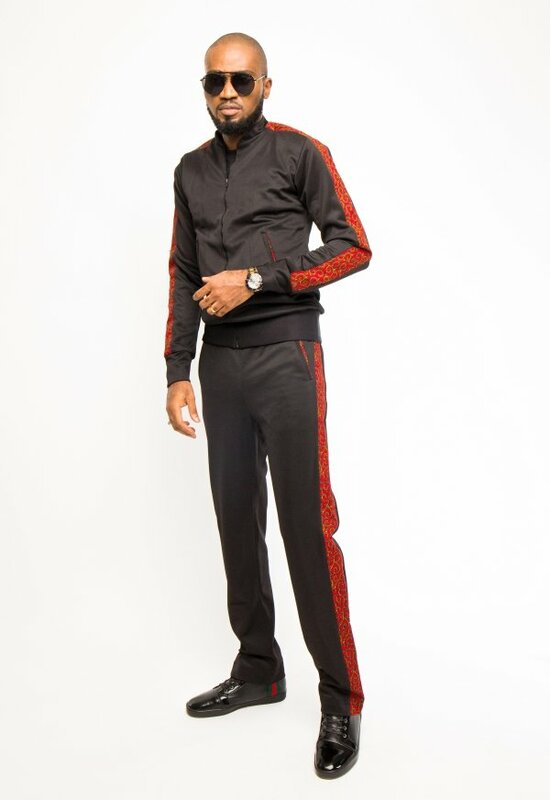 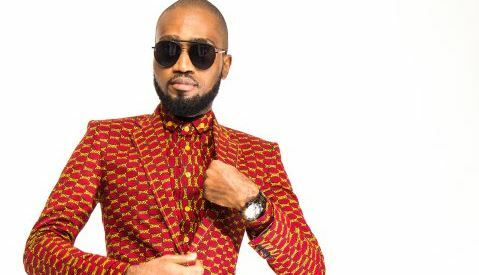 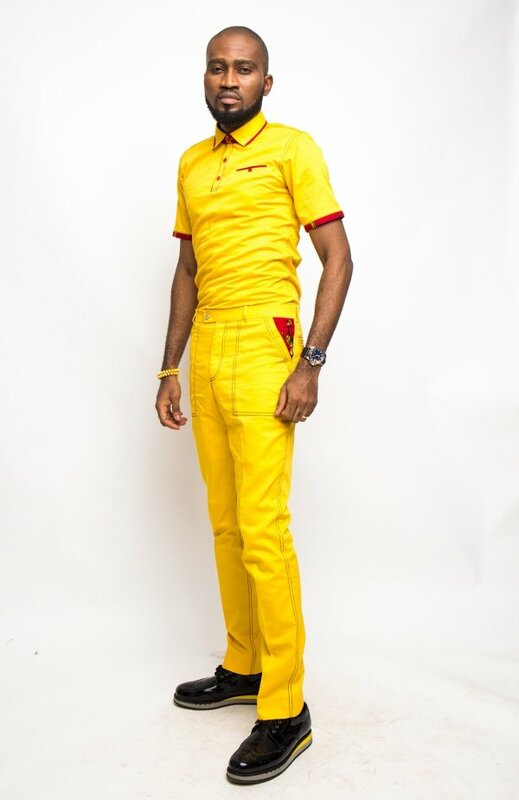 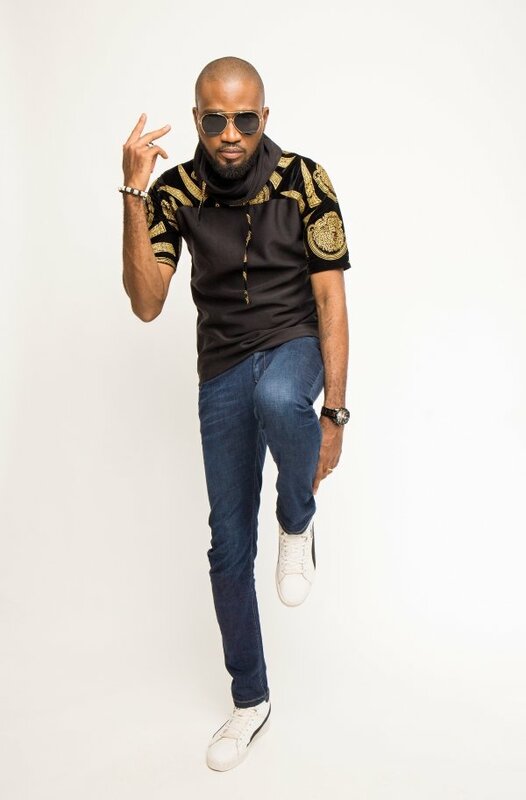 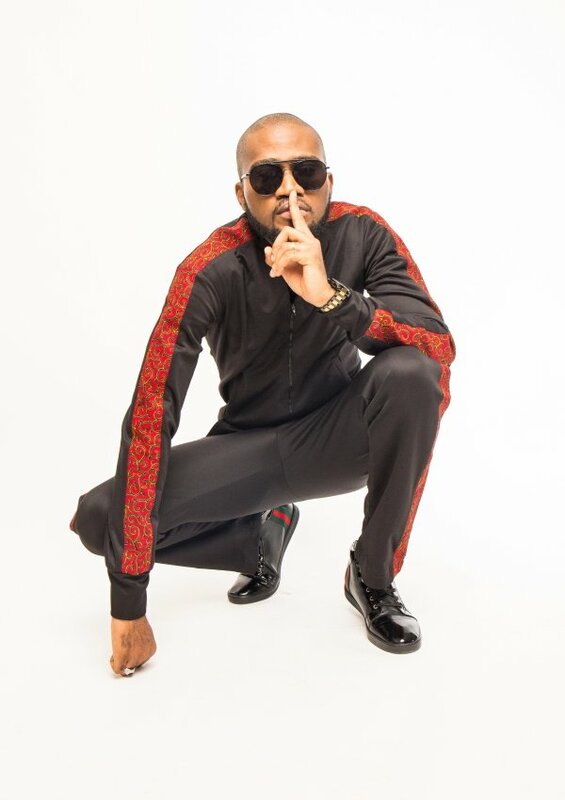 Modelled by the designer’s husband, Ohimai Godwin Amaize, popularly known as Mr Fix Nigeria, ‘Boundaries’ is expected to cater for a global market as the festive season approaches. 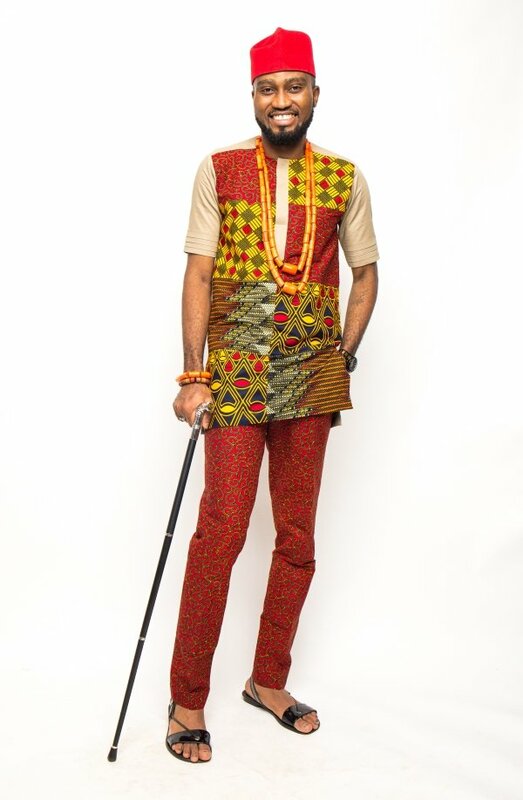 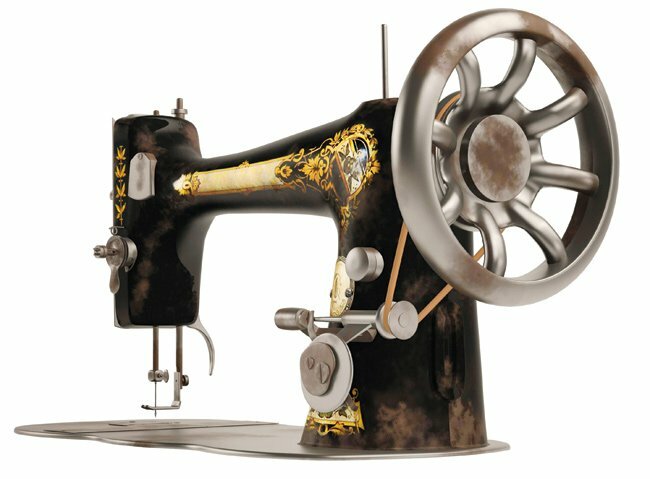 “Boundaries was inspired by our quest to push the boundaries of creativity with unique pieces that interpret Western influence on African fashion concepts,” Tessy said about the new collection. 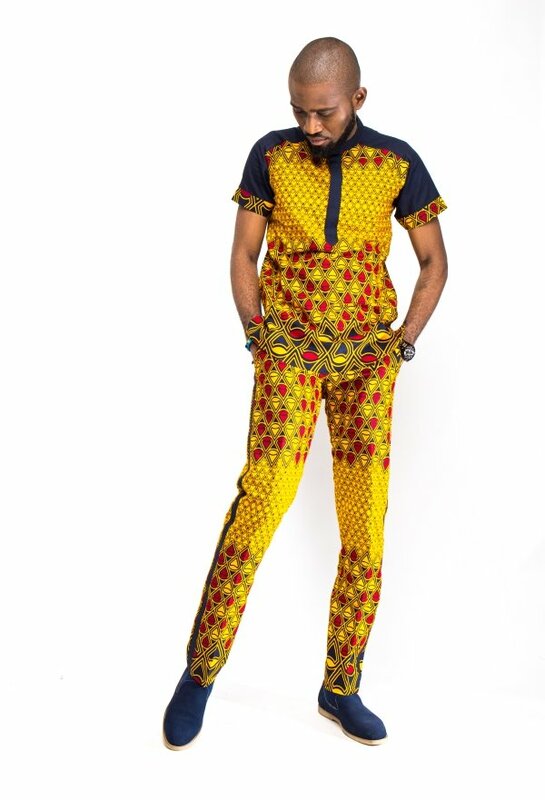 “What we have done is to play around with the Ankara fabric which is very popular here in Africa. 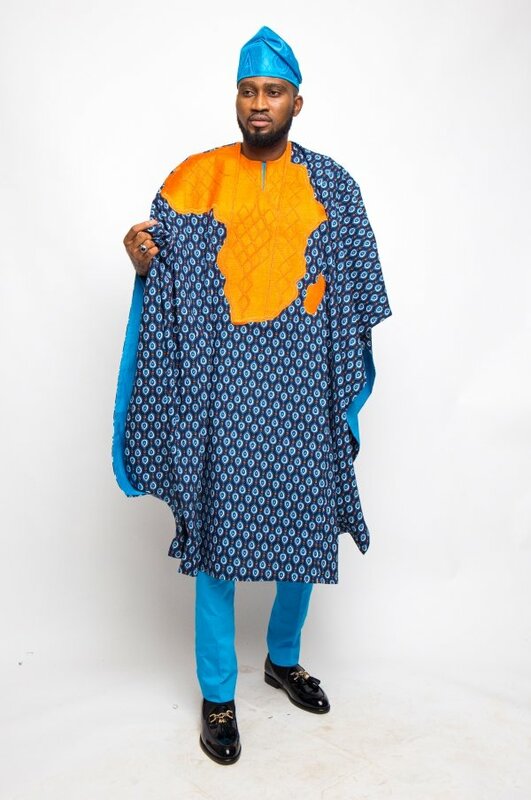 We have attempted some creative work with the traditional Isi Agu fabric of the Igbos, we have also brought the concept of maps into Agbada embroidery to achieve a first-of-its-kind Afropolitan effect as well as experimenting with other daring ideas.